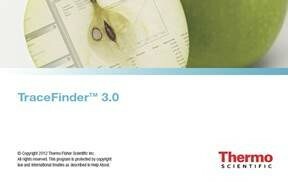 Choose the Thermo Scientific™ TSQ™ 8000 Evo Pesticide Analyzer for a customized system for pesticide residue analysis. 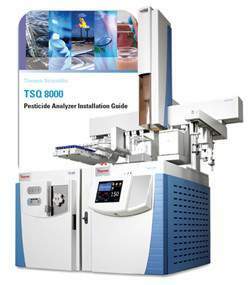 The TSQ™ 8000 Evo analyzer is a comprehensive system designed to ease the implementation and management of multi-residue pesticide methodologies regardless of the method complexity or experience level of the user. It includes hardware, software, consumables, methods and additional tools to accelerate sample turnaround and minimize cost per sample. 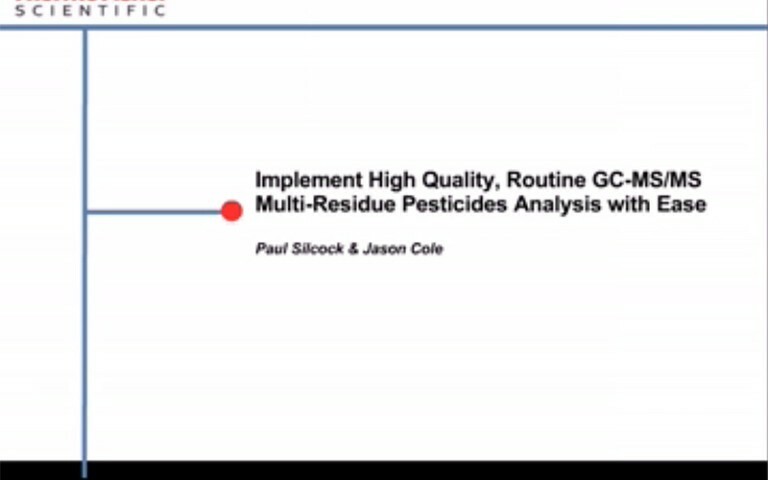 Ultimate pesticides sensitivity for measuring the lowest background levels—Incorporates HyperQuad technology for the highest selectivity and ion transmission available. Boost productivity, accelerate response times, and lower your total cost of ownership with the Thermo Scientific™ TRACE™ 1310 Gas Chromatograph. 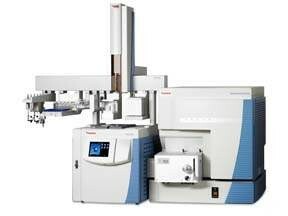 Providing versatility and exceptional GC and GC-MS performance, it's an ideal choice for larger production and QA/QC laboratories and research organizations.